Heading to the Sunshine State? Whether you are moving from Seattle to Florida for a warmer climate or for personal reasons, be sure to choose the professional moving company that has the resources and skills necessary to accommodate the complications of a long distance move. Since 1914, our team at Coleman Worldwide Moving has been delivering exceptional professional moving services to countless satisfied customers. Our crews are expertly trained, ensuring that every aspect of your move will be handled efficiently and with care. 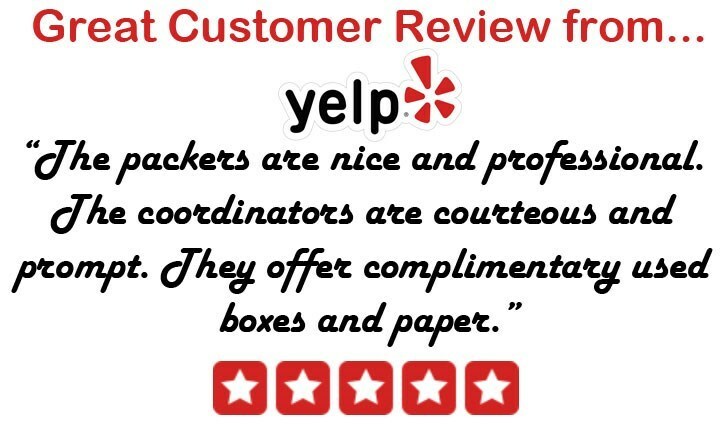 With an accreditation from the Better Business Bureau and ProMover status from the American Moving & Storage Association, our reputation reflects our high quality standard of service. No move is too big or too far for us! As a valued agent of Allied Van Lines, we are connected with thousands of moving professionals throughout the United States, lending us the resources to move you wherever you need to go. At Coleman-Allied, we have every aspect of your move from Seattle to Florida covered! If you’re unable to accept all of your household items in your new home right away, we offer flexible storage options to accommodate. Our secure warehouse facilities, located throughout the continental United States as well as Alaska and Hawaii, are available as short- and long-term storage solutions. Once you are able to receive your items, just give us a call and our movers will be happy to deliver them to your door. It’s clear that there’s only one company you should trust with your Seattle to Florida moving needs. Start the process today by calling moving experts at Coleman-Allied. One of our friendly representatives would be happy to discuss the details of your move and answer any questions you may have. Don’t forget to fill out our online form to request your free quote today!